Mark Kelley is an award-winning Alaska photographer. 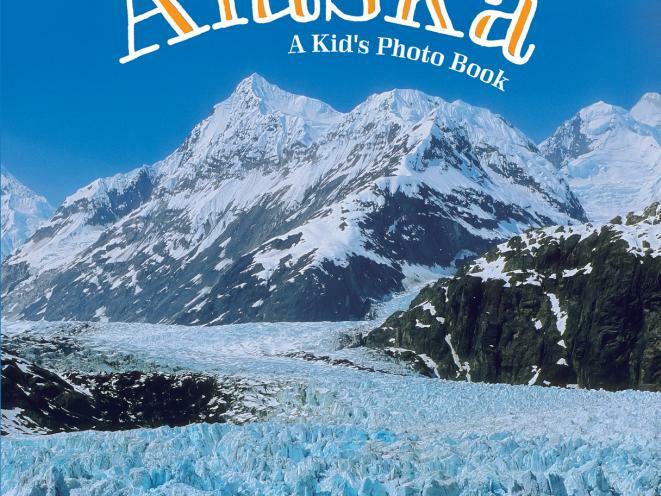 His books have sold over a quarter million copies. 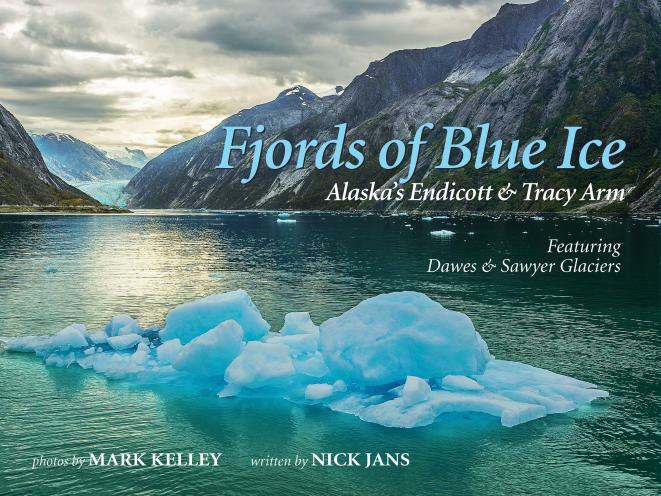 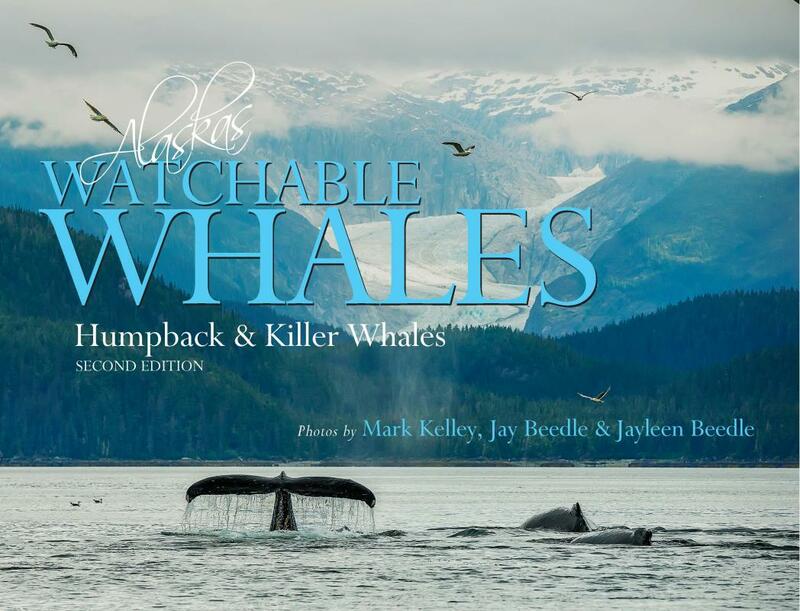 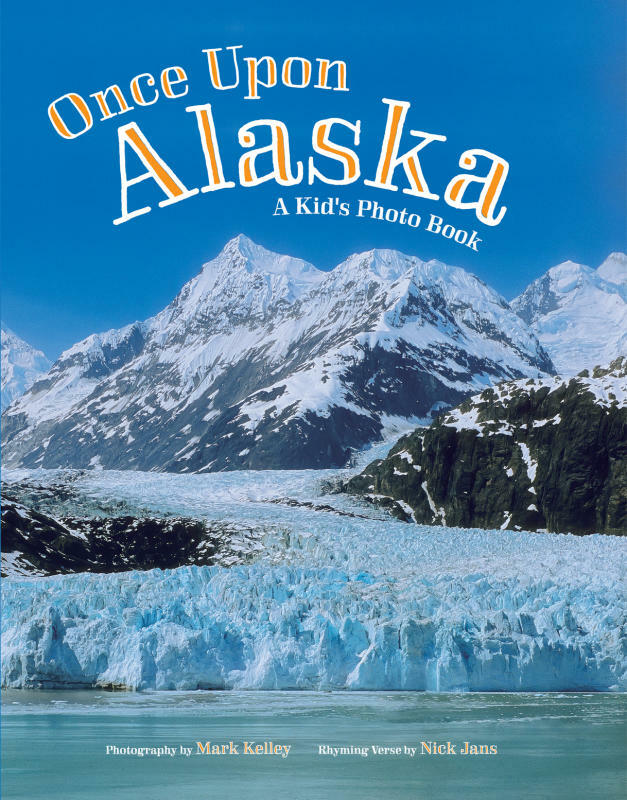 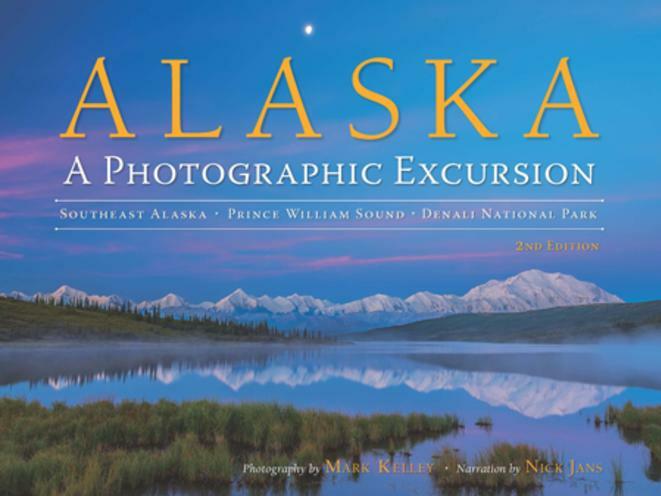 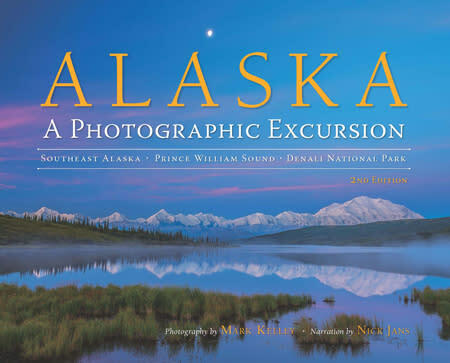 His Alaska bestseller “Alaska: A Photographic Excursion” is a Benjamin Franklin Award recipient, and his kid’s photo book “Once Upon Alaska” is a Mom’s Choice Awards® Gold Recipient. 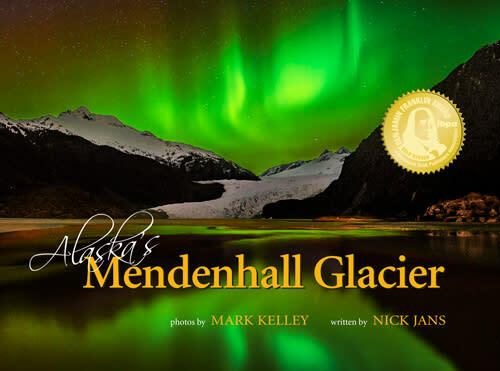 Mark Kelley has called Alaska home for over forty years.